Your Reno, NV dental practice provides a comprehensive range of oral health treatments, so patients can count on having their needs met. Over the years, the kind of treatments you need can change. Your typical visit may just be focused on preventive dental care. When you practice good oral care at home, and attend these checkups, this may be all you need, but if a problem arises, you can count on your dentist to provide support. 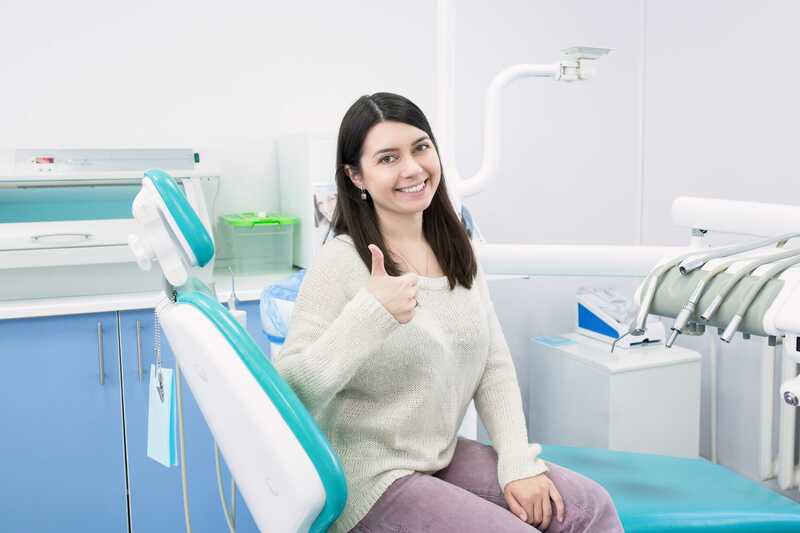 Our practice can help you deal with common threats like tooth decay, dental damage caused by physical trauma, and even work that focuses on rebuilding your smile! 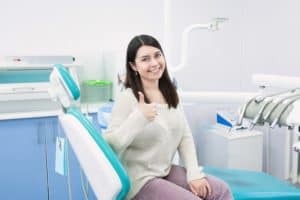 While you should feel confident in your dentist’s ability to address oral health matters, you should also know that you can look forward to cosmetic dental care if you have smile flaws you wish to address. Through routine dental care, you can look forward to support that keeps your smile in good condition through the years. Patients who come in for checkups can have problems caught and treated before there are complications that lead to more serious concerns. They also receive support through professional cleanings, and updates on their smile health, that make it easier to avoid trouble. If you find that you are bothered by cosmetic flaws, or if you need to deal with an oral health problem, you can count on your dentist to provide the help you need. If you want to make changes to the way you look, the right treatment can help you make your smile brighter, or hide flaws with the shape or condition of teeth. If you need to deal with serious dental damage, tooth decay, or even tooth loss, you can look forward to modern support that keeps your smile looking attractive, and natural. At Wager-Evans Dental, patients are provided with a variety of oral health services. You can count on having your oral health concerns addressed in a modern, caring environment, and enjoy years of great smile support! Located in Reno, NV, we proudly welcome residents from South Meadows, Double Diamond, Caughlin Ranch, Donner Springs, Meadowood, Sommersett, Arrow Creek, and all surrounding communities. To schedule a consultation or your next dental appointment, visit our office, or contact us today by calling (775) 829-7700.